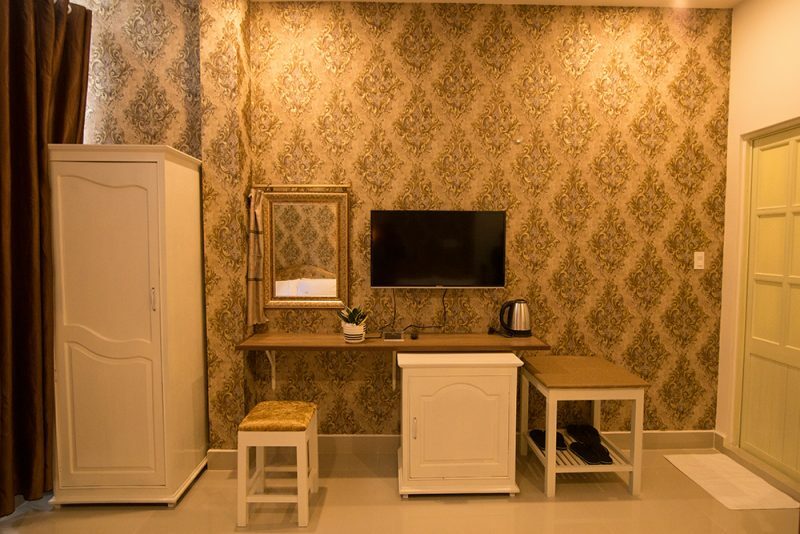 Royal Phu Yen Hotel is located in the city center, the way Vincom plaza (100 meters) is a convenient place for shopping and entertainment travelers and many other locations in the city where visitors can see the convenience of the hotel as: 2 km from the bus station, 2 km from the station, 10 km from the airport, 3 km from the market, … Royal Phu Yen Hotel with 2-star standard of 3 stars, is the destination Favorite of many tourists when coming to Tuy Hoa. Royal Phu Yen Hotel will bring you a moment of peace. 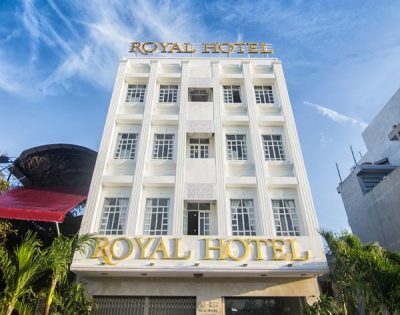 Royal Hotel is located near Tuy Hoa tourist market, Tuy Hoa railway station and it only takes 15 minutes to travel from the airport to the hotel, you will easily walk around to enjoy specialties in local restaurants. at Royal Hotel’s restaurant; Enjoy the cup of Tuy Hoa coffee or famous tourist spots of Phu Yen. 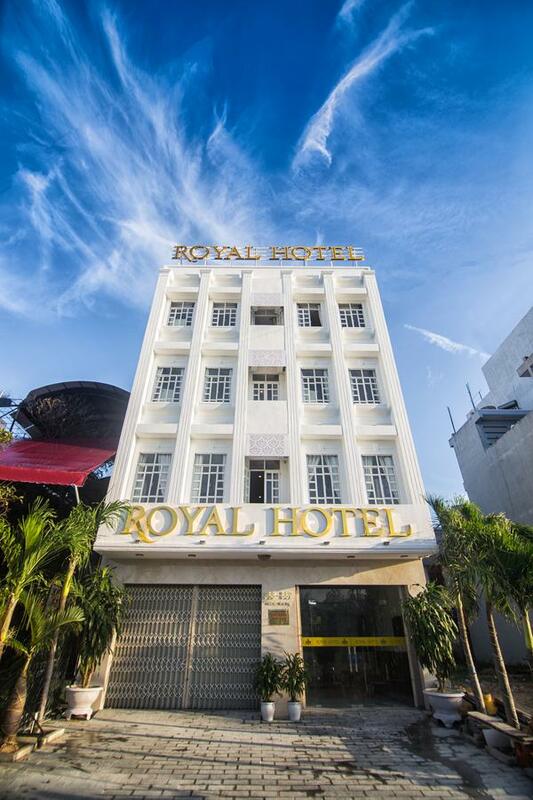 Royal Hotel has a 2-star scale with rooms with elegant and comfortable space, suitable for tourists both domestic and foreign, people traveling or working. From the hotel, you can go to many places to visit such as: Mount Nhan with Cham tower located in the center of Tuy Hoa city, Cau Da Rang is the longest bridge of the center, Xuan Dai and O O valley Loan, Da Trang Pagoda, Ghenh Da Dia, Beach Showing with white sand and blue sea gives Phu Yen a beautiful landscape picture, and this is also an ideal place for visitors to Vietnam. Book a tour to be supported and join this exciting journey! 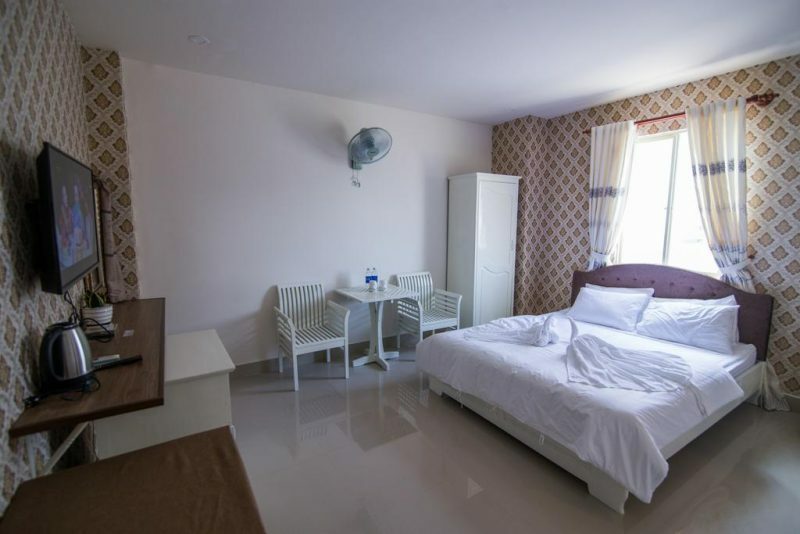 Royal Phu Yen Hotel will always satisfy you with a completely new and luxurious hotel, with the enthusiastic reception and professional service style of the hospitable and dynamic staff. 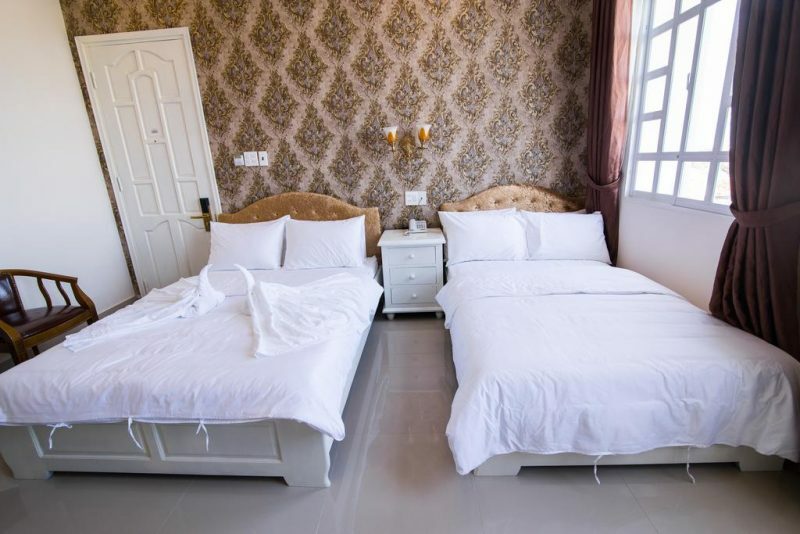 service and comfortable resort space, booking Royal Phu Yen Hotel is the right choice for your vacation and relaxation. 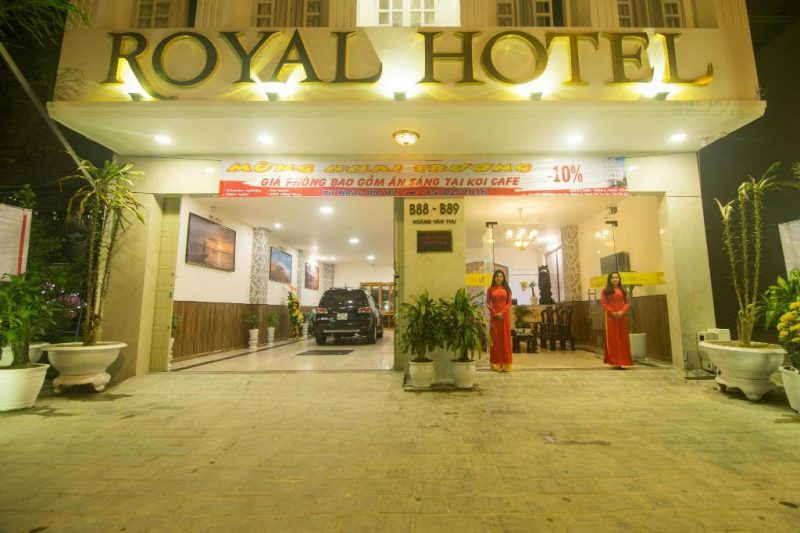 – Hotel Royal Phu Yen with 2-star standard, is the preferred destination of many travelers to Tuy Hoa. – Phu Yen Royal Hotel with 2-star standard, is a favorite destination for many tourists when coming to Tuy Hoa. Holidays, Tet (according to state regulations) surcharge 10%.